Promotions have become an integral part the film industry. Of late, we've seen actors pulling out all the stops to market their movies and ensure that the film has enough takers on its opening weekend. While Aamir Khan set the trend for promoting films with his Ghajini, Shah Rukh Khan took things to a whole new level by coming up with innovative marketing strategies for every film. "The importance of promotion depends upon the way you promote a film. You have a film which you claim to be a big film with high ticket prices, which is coming on a big holiday like our film (Dilwale); we are only trying to spread awareness via promotions so that people come in numbers with their families, kids, friends, girlfriends. The promotions are only meant to inform people what they are getting into as now a days a film outing has become a costly affair". Also Read: Riding trains, turning barber: how much is too much in Bollywood promotion? 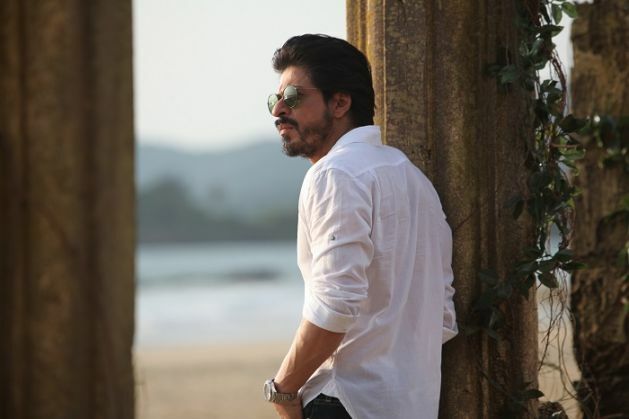 Shah Rukh says promotions are a positive trend. "I want people to be informed before they spend money to watch my film because there is no question of returning the money. Films are products which are sold without being tested. Money spent to watch a film cannot be refunded. So every filmmaker should make it a point to inform people about the film so that they can set the right expectations," he said. King Khan, who has developed a 20-day strategy to promote his upcoming release Dilwale revealed that the promotions help cement the opening weekend success - that can often make or break a film. "The business of films has become very important now days. The opening weekend, the opening week has become an importance aspect for the audience and the producers. So it is important to make as much money in those couple of weeks," he said. Dilwale is set to release on 18 December 2015.